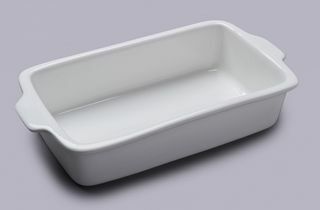 The best non-stick kitchenware on the market, Tala Performance bakeware is constructed of the best Whitford non-stick system, Eclipse. 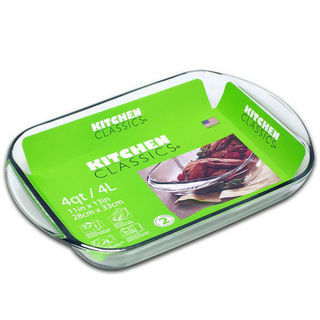 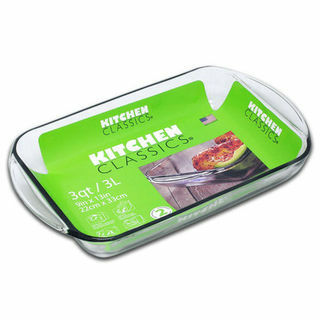 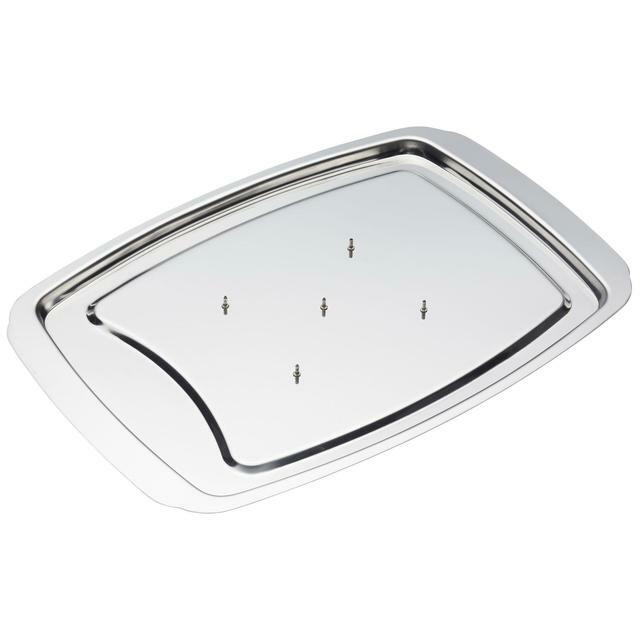 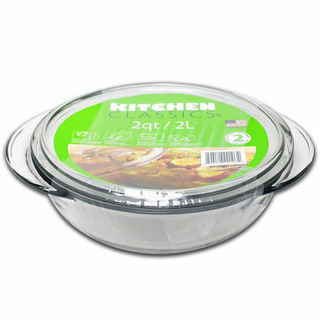 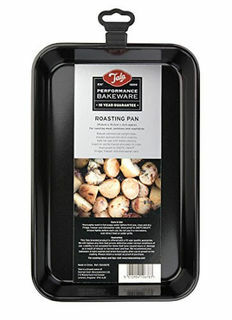 This roasting pan is ideal for roasting meat, potatoes and vegetables. 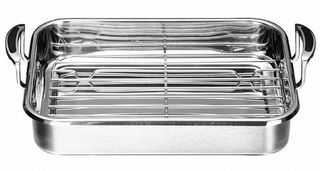 The Falcon heavy duty black speckled vitreous enamel mini roaster is also known as a chop roaster and is ideal for small joints and is great for small quantities - perfect for 1-2 people! 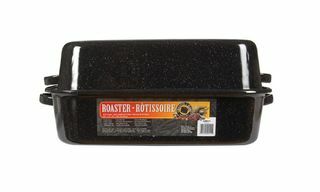 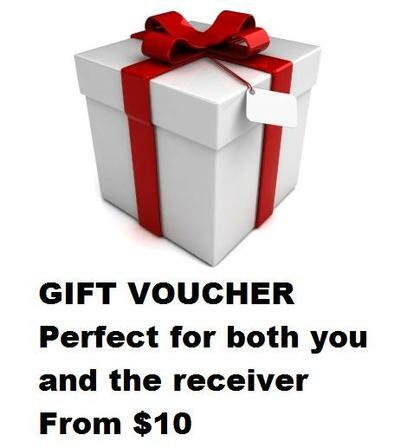 One of the most popular roasters available. 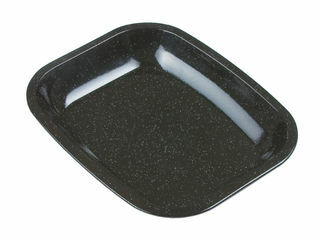 Made in USA this light weight enamel roaster is naturally non-stick and, with a black, speckled surface the heat is distributed evenly and quickly. 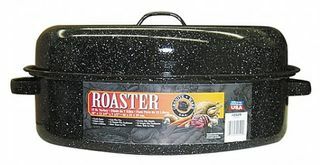 Another popular U.S. made enamel roaster. 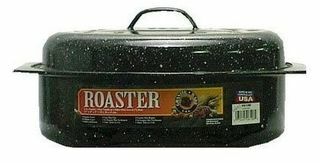 This roaster holds up to a 25 lb. 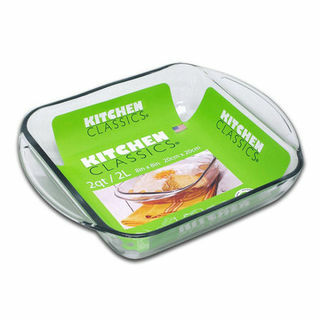 poultry/roast! 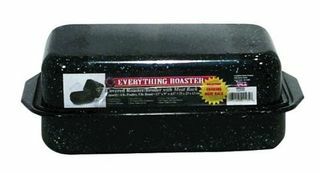 One of the most popular roasters available. 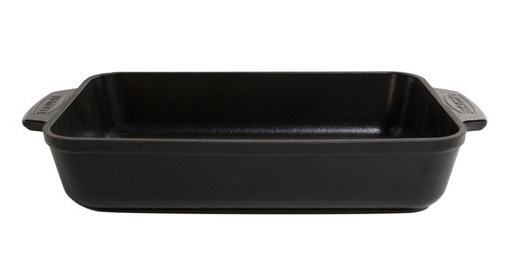 Made in USA, this light weight enamel roaster is naturally non-stick and, with a black, speckled surface the heat is distributed evenly and quickly. 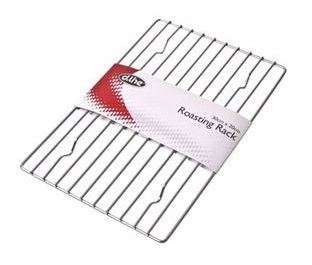 Superior roasting capabilities to ensure foods cook efficiently and evenly. 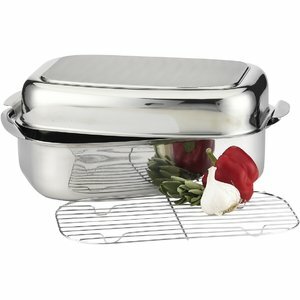 Integra stainless steel roaster with lid Sunday roast dinners have met their match with this stainless steel oblong roasting pan. 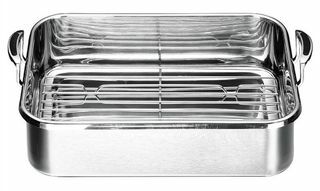 With tall sides and a thick base, the heating properties of a cast iron roaster is unmatched when roasting meats, poultry and vegetables as well as being able to create your gravy on the stove. 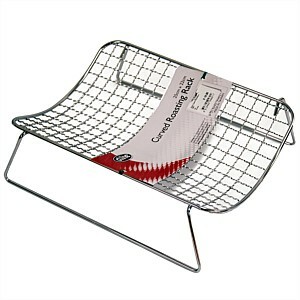 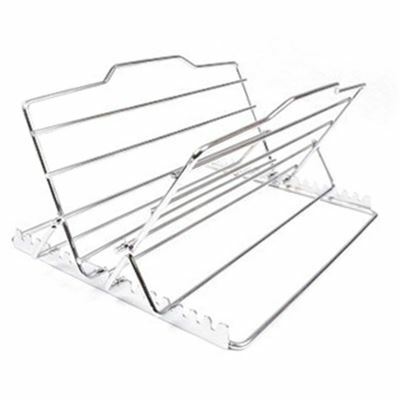 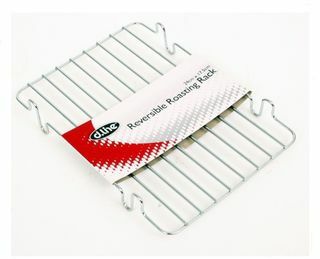 This cradle roasting rack from D.line cradles your meat and poultry encouraging even cooking and browning in the oven.